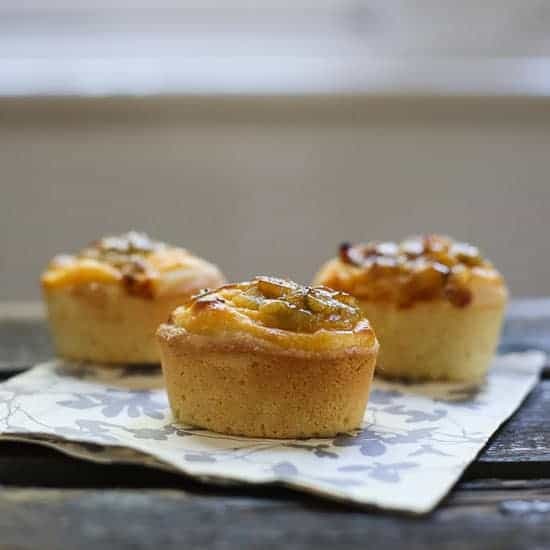 Gooseberry Custard Friands are the perfect little bite of cake for the summer. 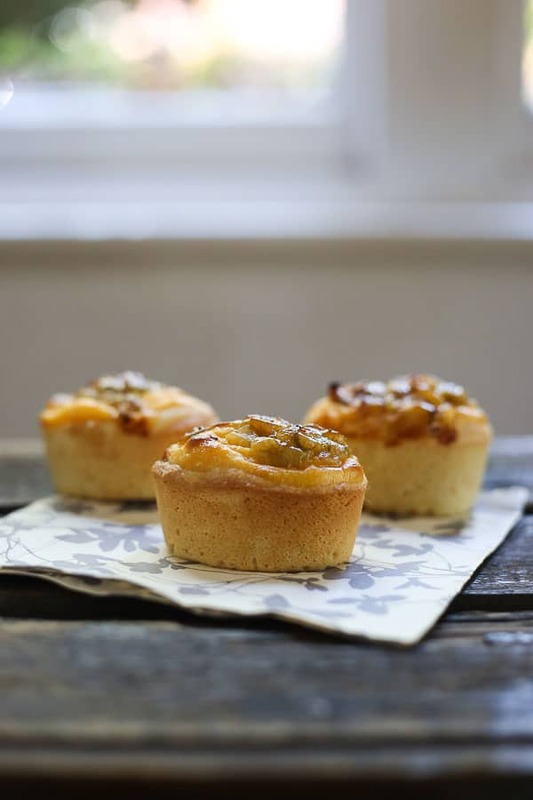 These light gluten-free friands are topped with a vanilla custard and a sweetly tart fresh gooseberry jam. Gooseberry season is far too short. I get completely over-excited when I first spot them at the farmers’ market and end up buying punnets and punnets which languish in my freezer whilst I decide which hallowed recipe gets the go-ahead with this year’s haul. I am so indecisive that often in the middle of October I may find a stray punnet in the depths of the deep freeze that I forgot about whilst I was dithering. A happy day indeed. 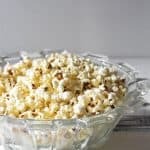 Since gooseberries are so tart, especially these early ones, they really need to be paired with something sweet in order to make them shine. This is why they are so perfect in jam and my Gooseberry Thyme Jam I swear will convert anybody who claims jam is too sweet. 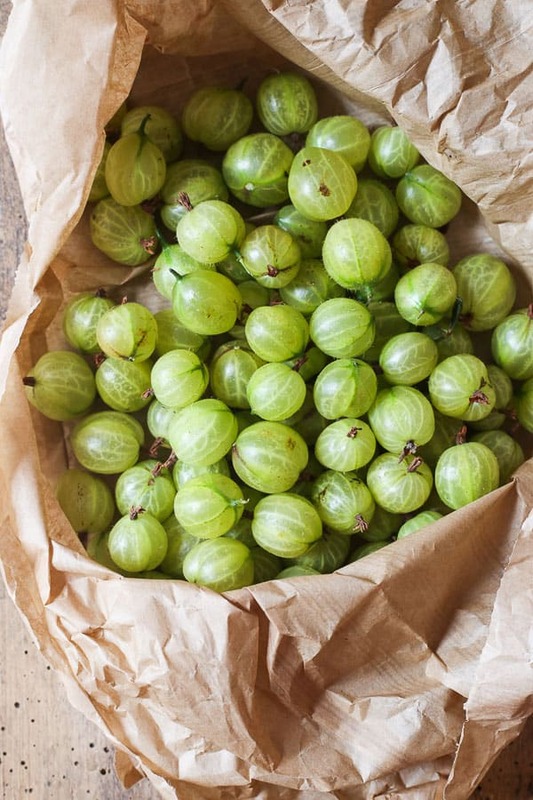 Gooseberries always add a more sophisticated tang to recipes. 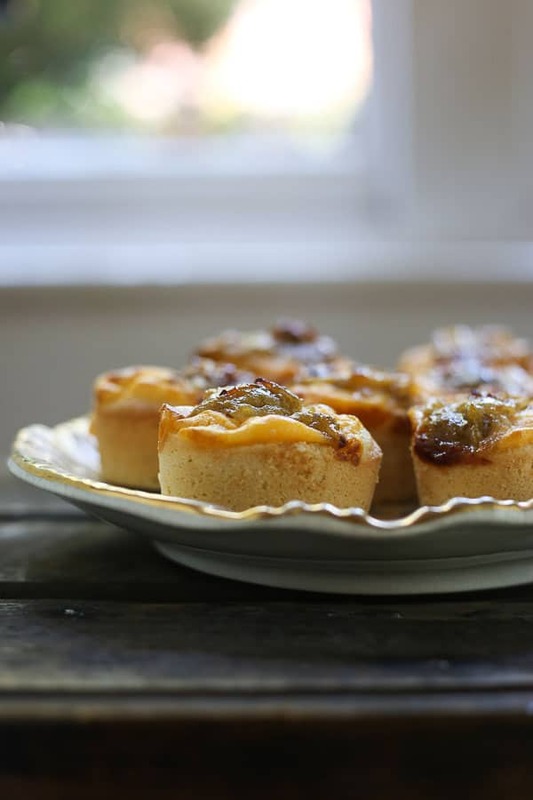 I didn’t use that jam for these Gooseberry Custard Friands but instead whipped up a quick easy jam by heating equal amounts of water and caster sugar until the sugar dissolves and then adding in the gooseberries to simmer until they burst. The fruit will thicken in about five minutes and give you a wonderful jam that will keep for about a week or so in your fridge. 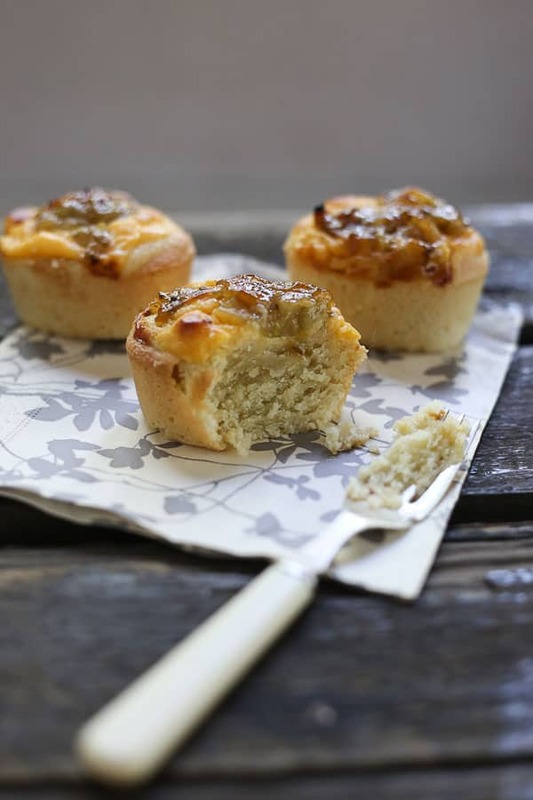 Or they can be used to top these tremendously light and ever so moreish Gooseberry Custard Friands. 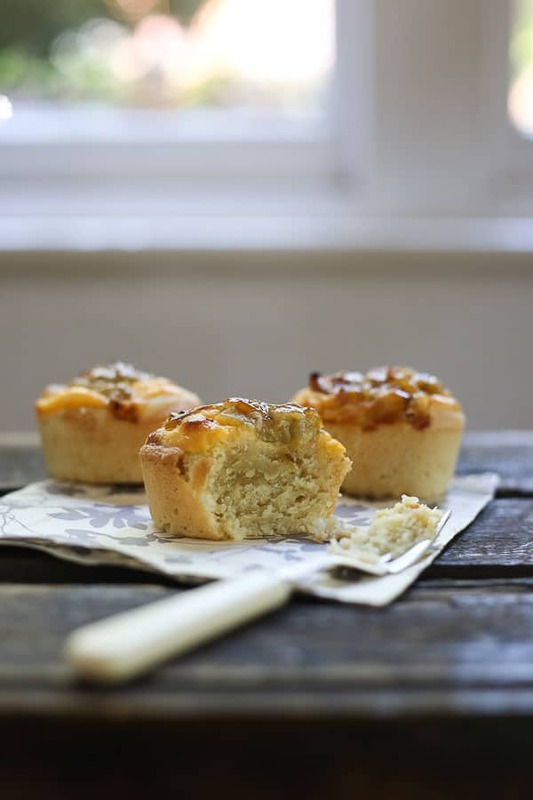 I wrote at length on what a friand is for my recipe on Apple Cinnamon Ricotta Friands but essentially they are the Australian cousin of the French financier and are small tea cakes made from ground almonds, sugar, a small amount of flour and egg whites. 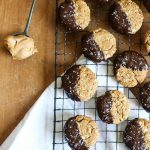 Since there is so little flour in the original recipe then they can be easily adapted into a gluten-free version. 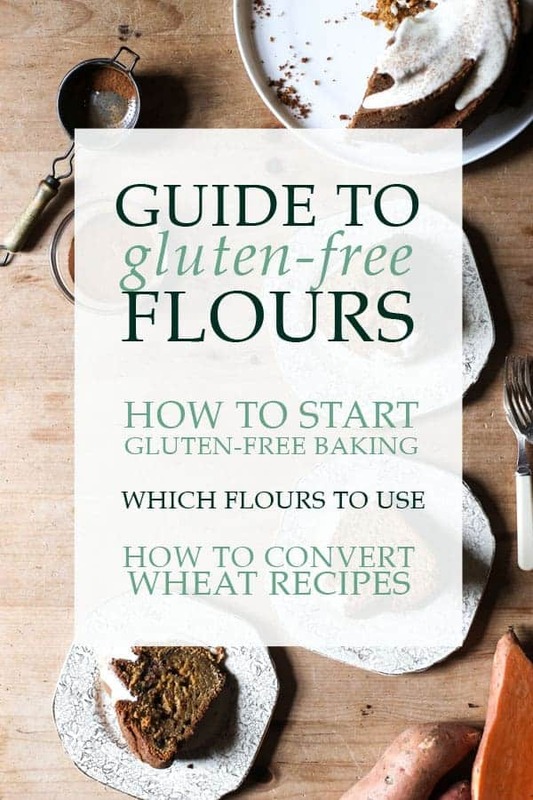 For ease and accessibility I have just used a plain gluten-free flour blend (without xanthan gum) which has a neutral taste. 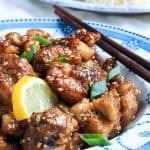 I also used almond flour instead of ground almonds here for a fluffier lighter bake but don’t worry if you can only get hold of ground almonds they will be absolutely fine. Ground almonds will give a more substantial texture to the finished friand and more almond flavour, but they will be equally delicious. The custard used to top the friand may test you a little but it’s a very safe to make custard if you fear of splitting since the cornflour mixed into the eggs at the beginning of the process helps to stabilise the recipe. It’s pretty foolproof and takes no more than about 5-6 minutes to knock up in case you think it sounds intimidating. These little bites of cake are absolutely delicious and I guarantee if you serve these friands out among friends and family they will simply fly off the plate. 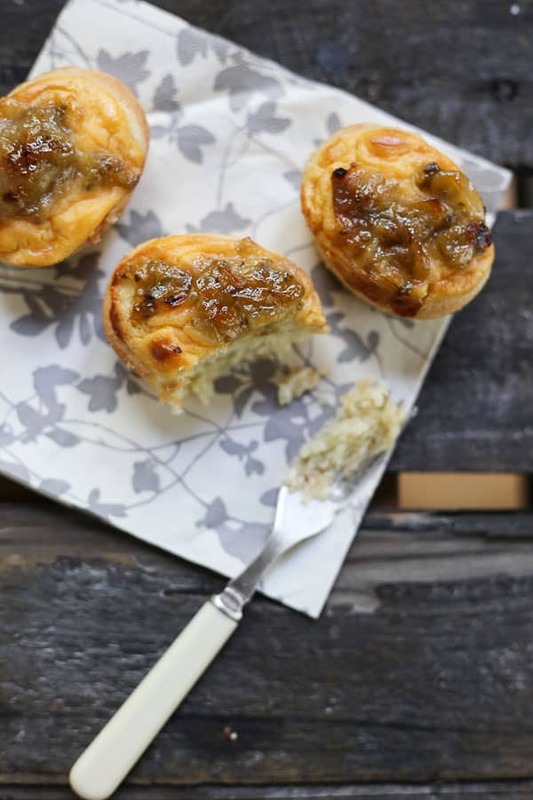 They are simply irresistible and the perfect recipe to make the most of your limited supply of gooseberries. 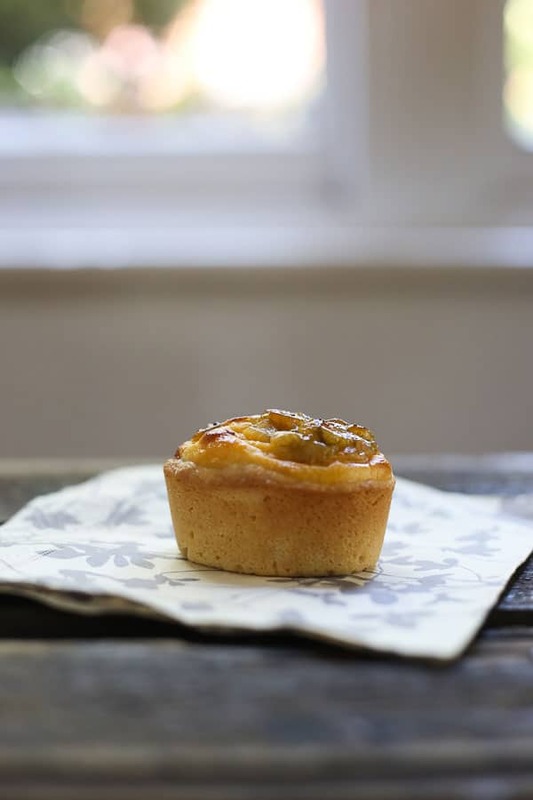 Gooseberry Custard Friands are the perfect little bite of cake for the summer. 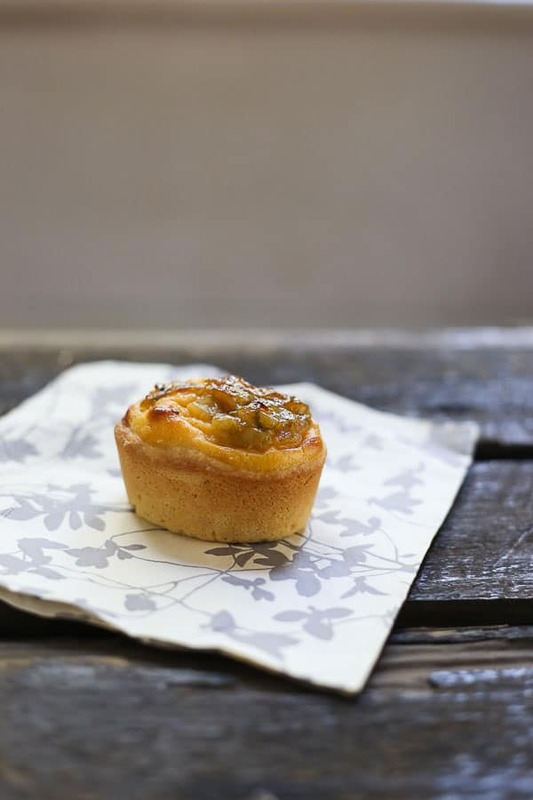 Light gluten-free friands topped with a vanilla custard and a sweetly tart fresh gooseberry jam. Place the caster sugar and water in a saucepan and heat until the sugar has dissolved. Pour in the gooseberries and cook on a gentle heat until the gooseberries have burst. Stir and carry on cooking for another 5 minutes then remove from the heat and leave to cool. Pour the milk into a small saucepan with the vanilla extract and heat until just under boiling point then turn off the heat. Whisk together the egg yolks, caster sugar and cornflour until pale and thickened. Then very carefully pour the hot milk into the egg mixture, whisking all the while to stop the egg from curdling. Once all the milk has been incorporated into the eggs pour back into the saucepan then bring up to a careful boil whisking continuously until the mixture is very thick and smooth. Remove from the heat and leave to cool. Pre-heat the oven to 180°C and butter a 12 hole friand tin. In a separate bowl mix the almond flour, gluten-free plain flour, the icing sugar and salt together. Stir in the melted butter until completely combined. Then in another bowl whisk the egg whites until light and foamy. Divide the batter between the friand moulds, then top with a teaspoon or two of custard and then finish with a teaspoon of gooseberry jam. Bake for 25 minutes then remove from the oven. Leave to cool in the tins for 10 minutes then turn out and finish cooling on a wire rack. 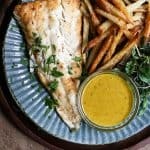 for a while now and really recommend it for this recipe. 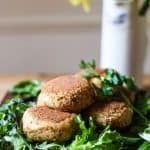 You could use ground almonds but by using almond flour the bake is lighter and more fluffy. This almond flour is beautifully ground and so usefully for so many of my recipes.
. 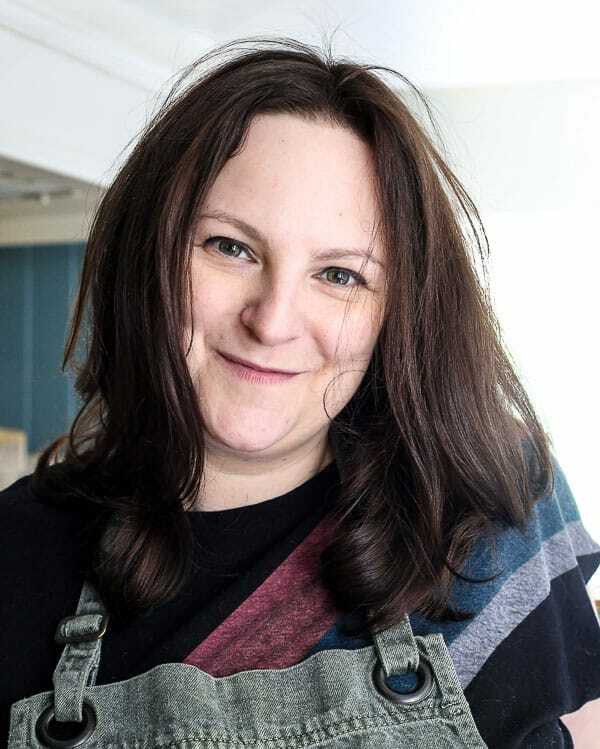 It is easy to get at the supermarket but I’m finding more and more that the flour is out of stock when I need it most so I now like to buy 5kg at a time and keep it handy in my larder for emergencies. I really like this blend as it doesn’t have xanthan gum which I am intolerant to. Because of this I usually use this flour in conjunction with almond flour or ground almonds to help give the cakes more moisture and a better texture but it really is a good all rounder.